Panorama Festival will not take place in New York City this summer. Billboard reports that the festival is taking a one-year hiatus in an effort to relocate for summer 2020. 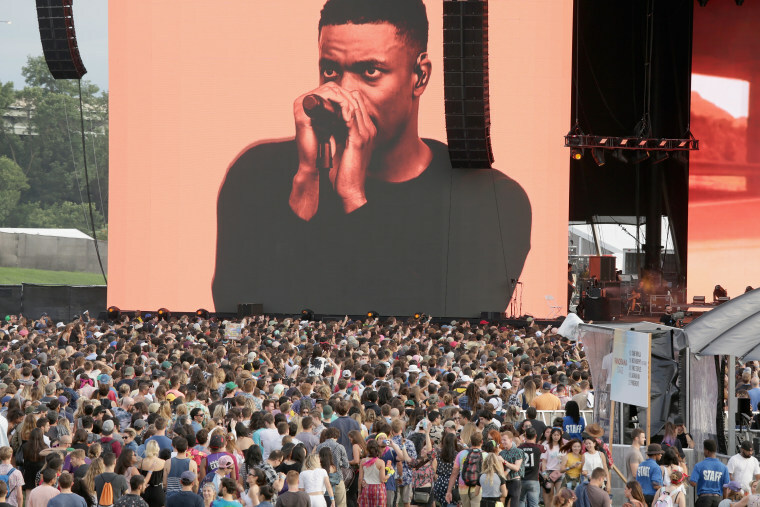 Since its inaugural run in 2016, Panorama Festival has been held on Randall's Island— the same location as its main competition, Governors Ball, which is held roughly a month before. Festival organizers intend to move the festival to Flushing Meadows Corona Park in Queens, where they say it was "originally envisioned." Read AEG's entire statement below, via Billboard.